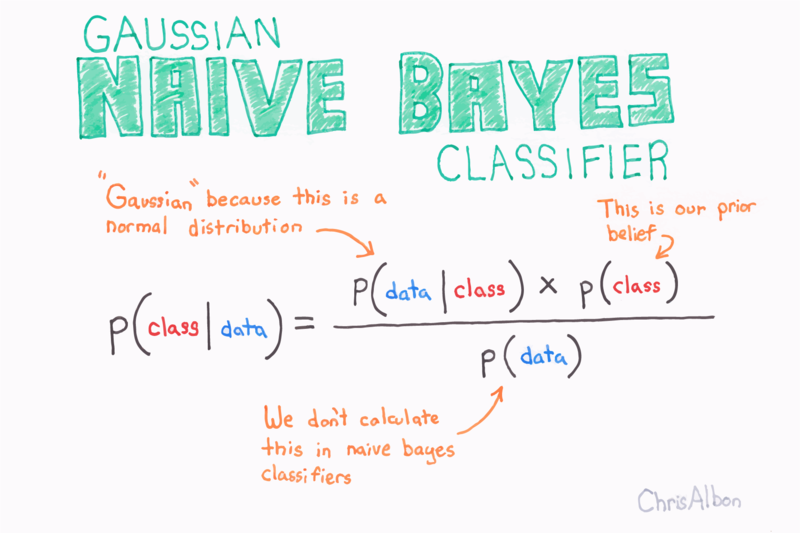 Because of the assumption of the normal distribution, Gaussian Naive Bayes is best used in cases when all our features are continuous. Note: the raw predicted probabilities from Gaussian naive Bayes (outputted using predict_proba) are not calibrated. That is, they should not be believed. If we want to create useful predicted probabilities we will need to calibrate them using an isotonic regression or a related method.